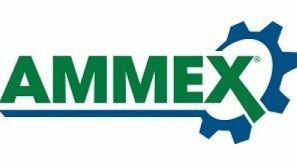 Authorized Distributor of Ammex Products > Radar Inc.
Ammex is a premier importer and distributor of high quality disposable gloves and barrier protection products. Ammex provides a wide selection of disposable gloves and personal protection equipment for a variety of industries. 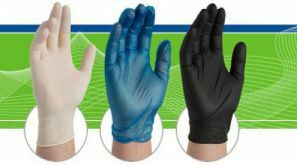 Whether your needs are in food service, janitorial, medical or automotive, Ammex has the gloves you need.